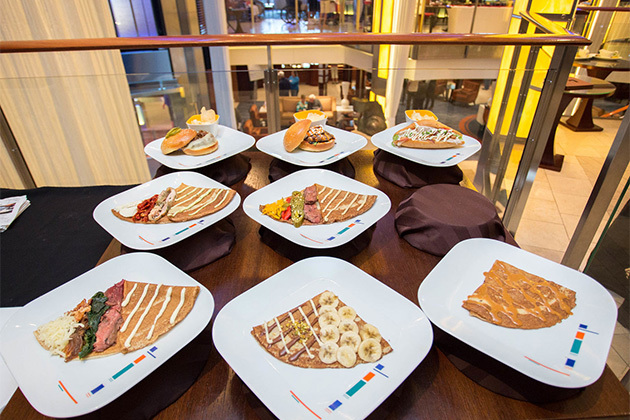 When you think of Carnival, serenity might not be the first word that comes to mind, but it is possible to find on the line's adults-only Serenity sun decks, which provide an oasis of calm amidst the onboard cacophony of loud music, casino games and laughing children. 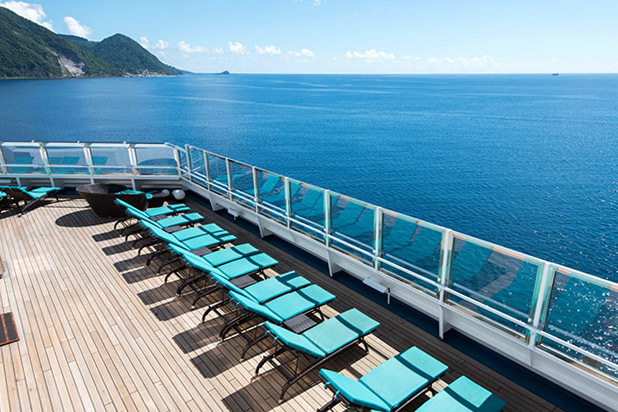 Situated outdoors on most of the ships in Carnival's fleet, the Serenity adults-only sun deck is a place to relax, unwind and sip a cocktail in the ocean breeze or read a book as you work on your tan, no youngsters allowed. 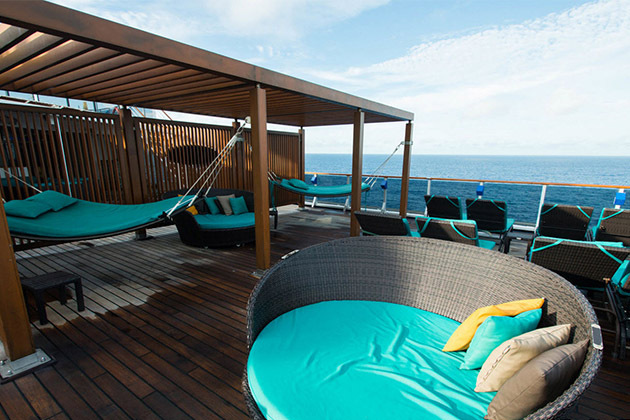 Featuring black faux-wicker furniture with teal-colored cushions and sun-yellow shade umbrellas, these retreats are a first-come, first-served space for any passenger 21 years or older. A bar is located in the area, as well, so your favorite beverage is never far away. 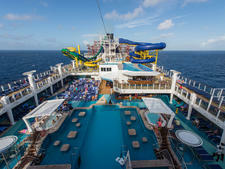 Cruisers will also find hammocks, clamshell loungers, a hot tub or two and, on some ships, even a wading pool. 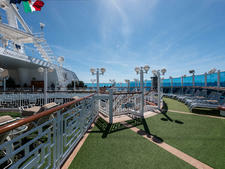 The location of the adults-only retreat varies by ship from class to class within the fleet. 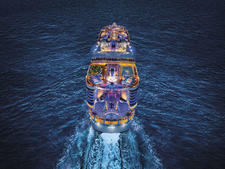 The layouts are also different; some of the newer ships have a tiered setup, boasting wading pools and waterfalls. Caveats: Serenity can fill up on sea days, so be sure to get there early if you want to land prime real estate. Also note that, although this adults-only escape is meant to be quiet and relaxing, it's located near the onboard water parks on some ships, which means noise can spill over. 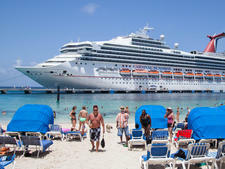 You can enjoy Serenity on all Carnival ships except Carnival Conquest and Carnival Triumph.